What makes MCU so irresistible to its audience is their crossover an arc and the relationships that are formed from it. And no one is better at making relationship dynamics work more than Infinity War directors The Russo Brothers. The duo brought a clarity for audiences in Captain America: The Winter Soldier which examined the relationship between Captain America (Chris Evans) and Bucky Barnes (Sebastian Stan), and between the Cap and Black Widow (Scarlett Johansson). Civil War pinned down the difficulties of the relationship between Cap and Iron Man (Robert Downey Jr). 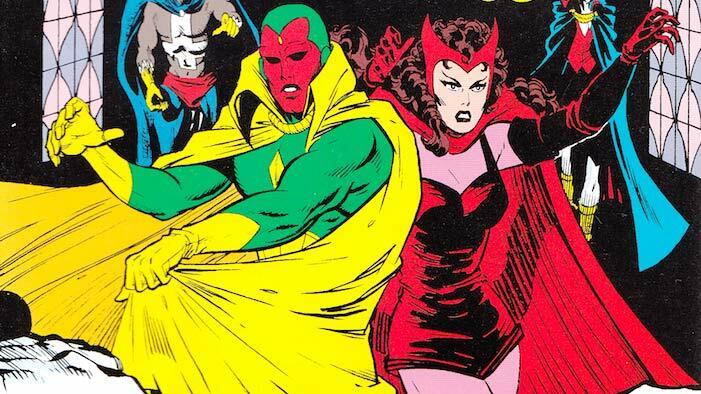 This specialty may be crucial for Infinity War, particularly for the relationship between Scarlet witch and Vision. 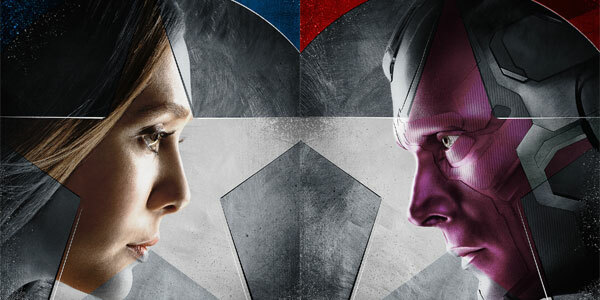 In the comics, Vision and scarlet Witch develop an ill-fated relationship that ended up in a marriage and a break-up. 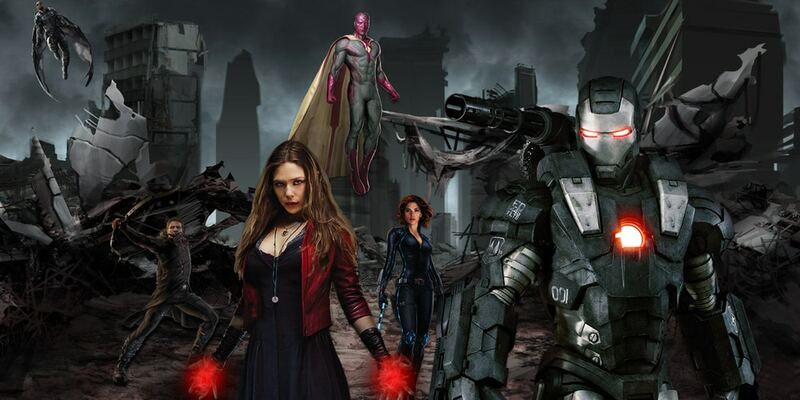 Captain America: Civil War had already showcased the sparks that may start to fly between the two heroes.How the movie version of the relationship working without bringing in the absurdity may fall on the talented laps of the Russo Brothers. As both characters have the common link of an Infinity Stone (both obtained life and power from the Mind Stone), it will definitely play an important role for the upcoming battle with Thanos and his gauntlet. But to what length is still unknown, as Infinity War has been rumored to feature more than 66 superheroes in one film.